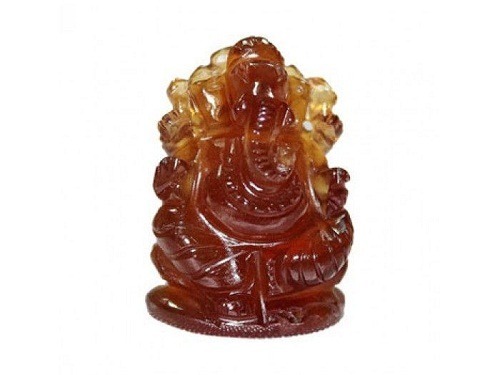 Lord Ganesha in Hessonite Hessonite is very useful to propel malefic Rahu. 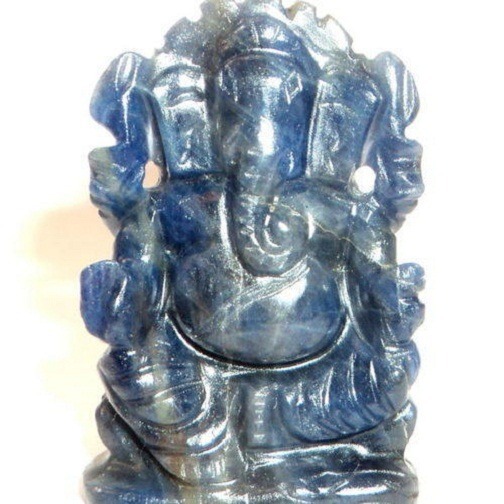 Lord Ganesha is finely carved in hessonite gemstone. 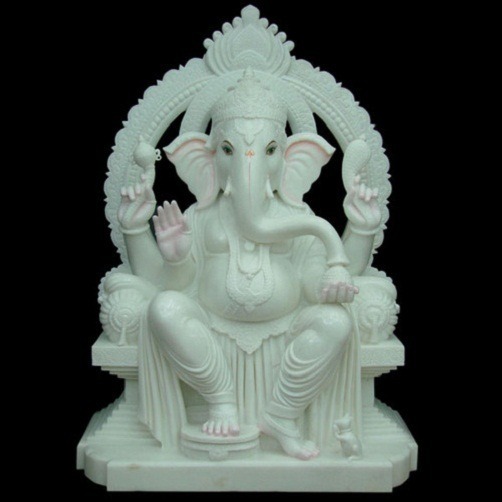 Lord Ganesha is a very powerful deity, who bestows the person with good health, prosperity and wisdom in life. 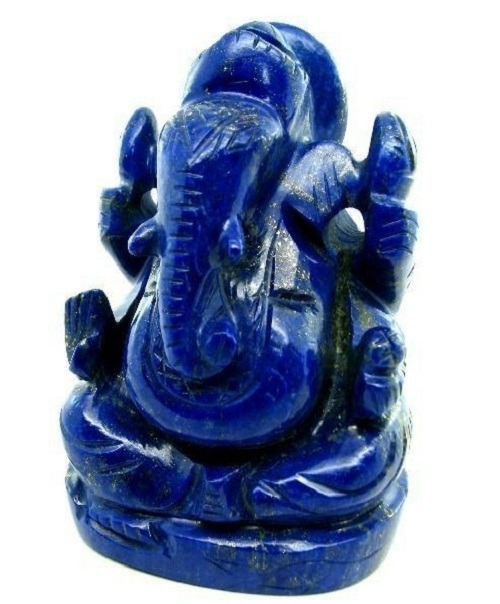 It removes the obstacle from the life of the person. 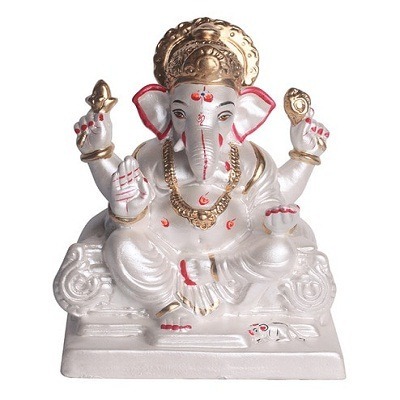 Ganesha is the deity of good luck and lord of wish. 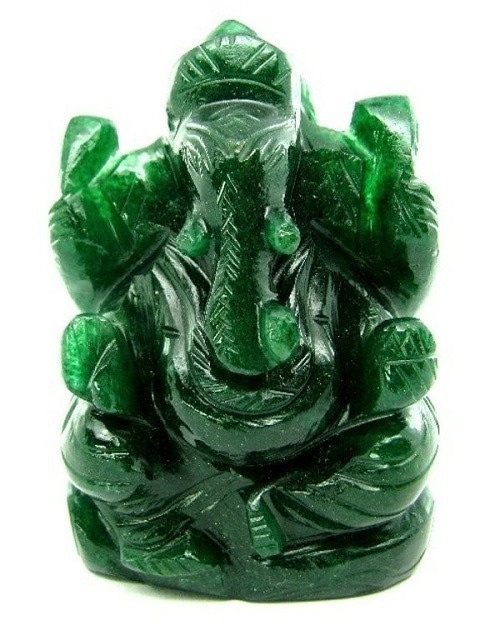 It brings good luck and fulfilment of wishes in one’s life. 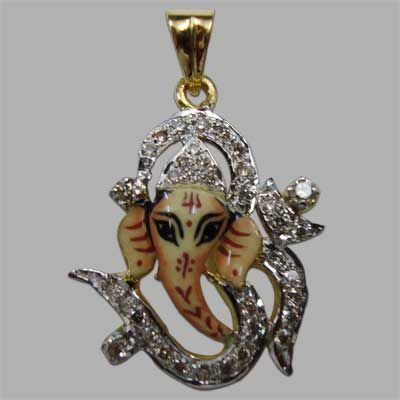 Hessonite is a stone which removes the ill effect of Rahu from one’s life. 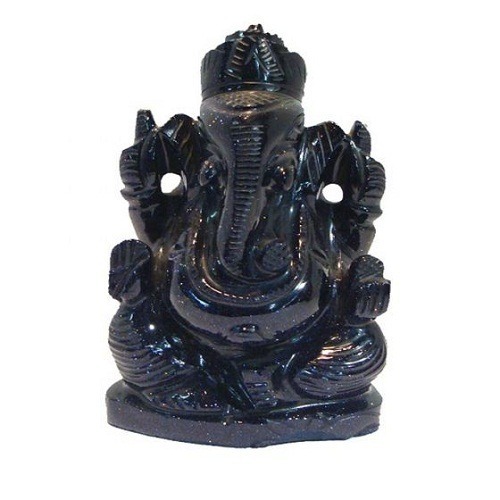 A malefic Rahu makes one’s life full of sufferings and miseries. 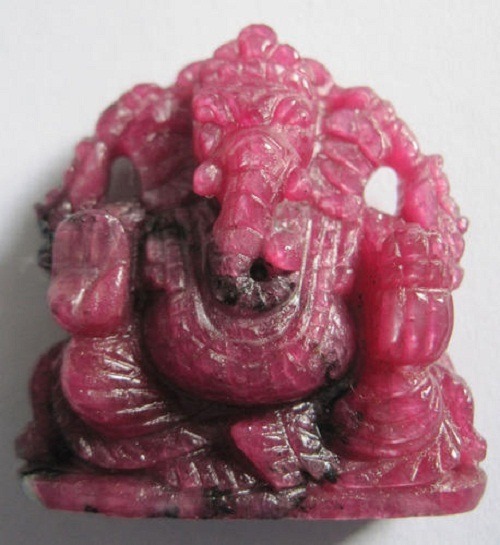 It brings good luck and removes the malefic effect of Rahu. 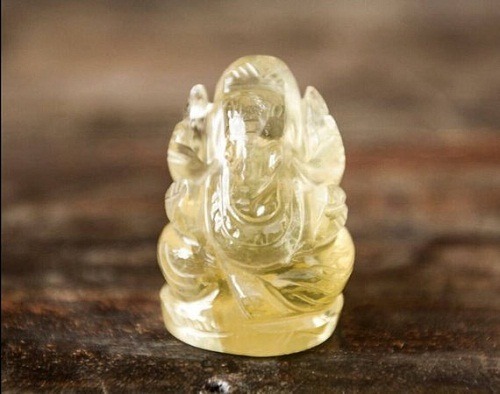 It brings mental clarity in a person. 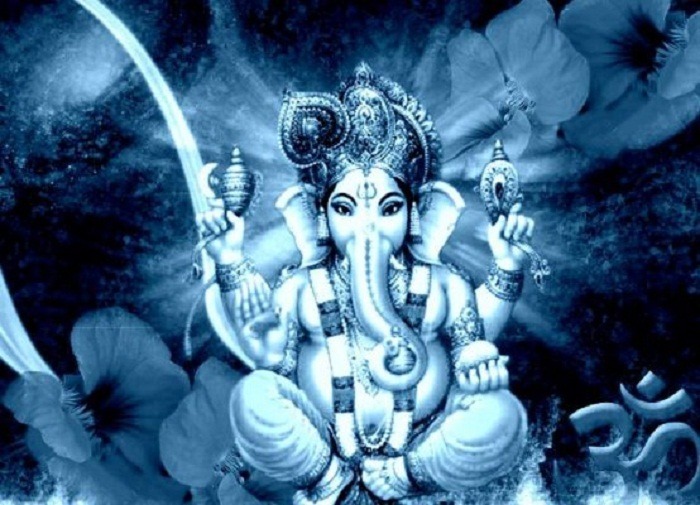 It develops sense of judgment and decision making power in a person. 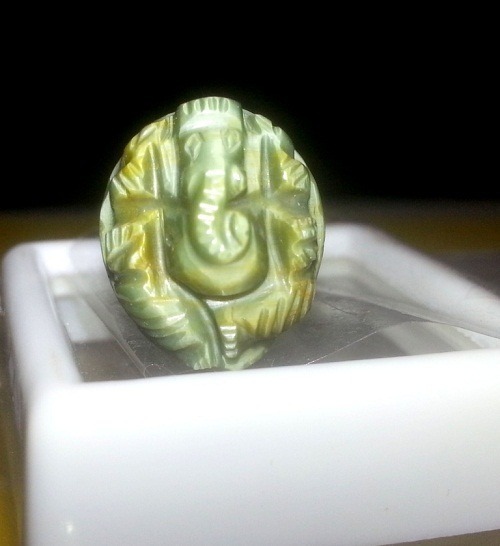 It brings financial stability and prosperity. 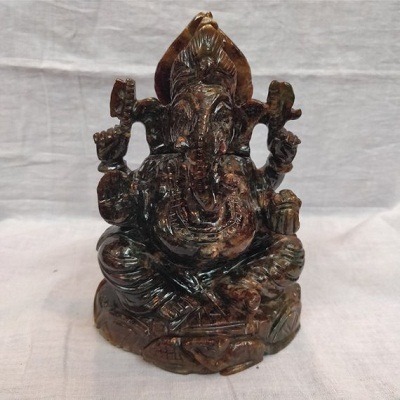 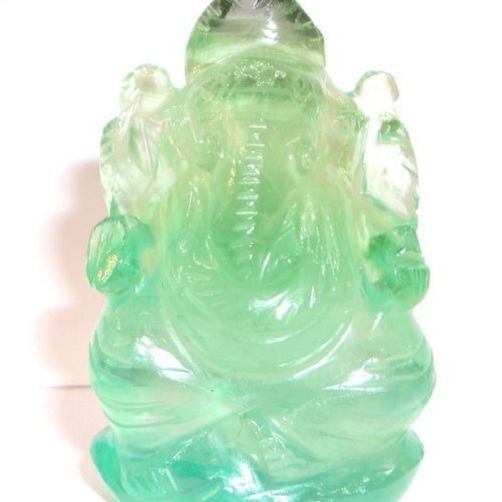 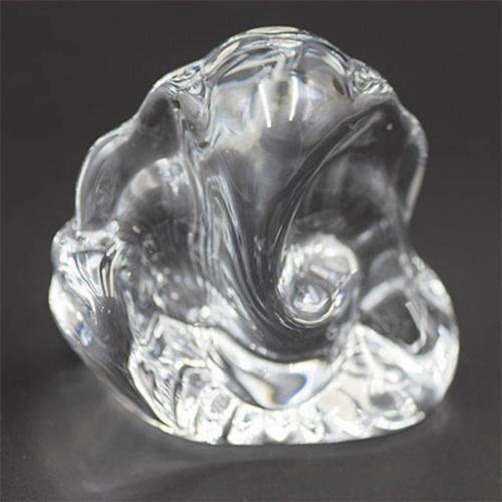 Place hessonite Ganesha idol in the south-west corner of your home.